Today, Lockheed Martin announced the opening of its $50 million, 255,000 square foot Research & Development II facility in Orlando, Fla. Since 2017, Lockheed Martin has created more than 1,000 jobs to support this facility and others in Orlando, with hundreds more expected over the next three to five years. 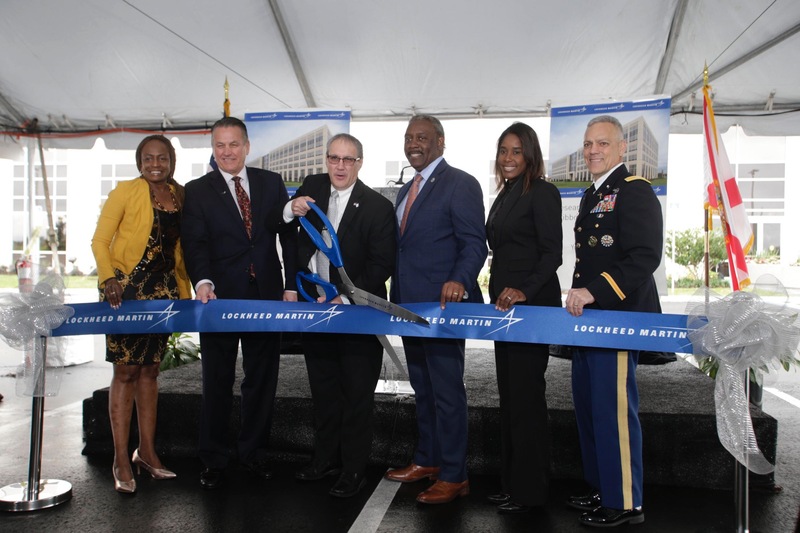 Lockheed Martin officially broke ground for the six-story building on Feb. 14, 2018, with an aggressive goal of completing it in a year. Employees in the building will support engineering, program management and business operations for Lockheed Martin Missiles and Fire Control’s Orlando site. Lockheed Martin’s Orlando operations include both Missiles and Fire Control and Rotary and Mission Systems divisions. Across Florida, Lockheed Martin operations support an estimated 40,000 direct, indirect and induced jobs, with work spanning 1,300 Florida businesses and suppliers.